Batman The Dark Knight Joker Heath Ledger is the best monster figure according to me. I do like the upcoming multiverse Joker though. 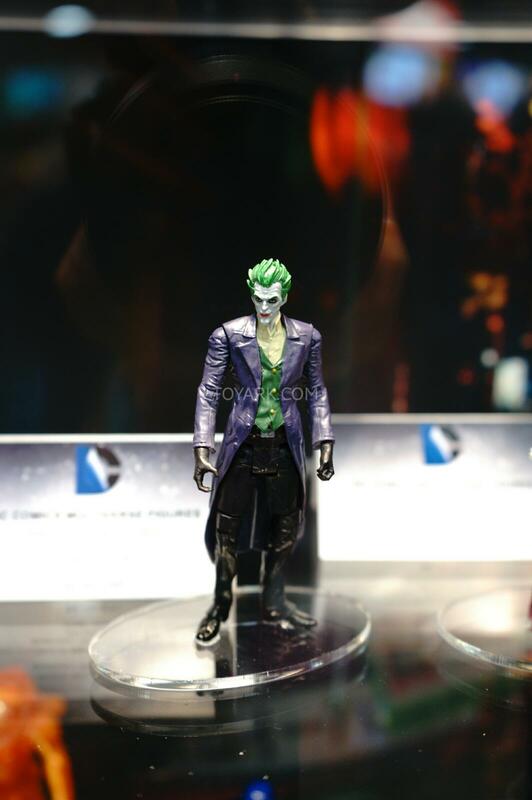 I'll probably get one of the better looking Ledger head casts for that body. 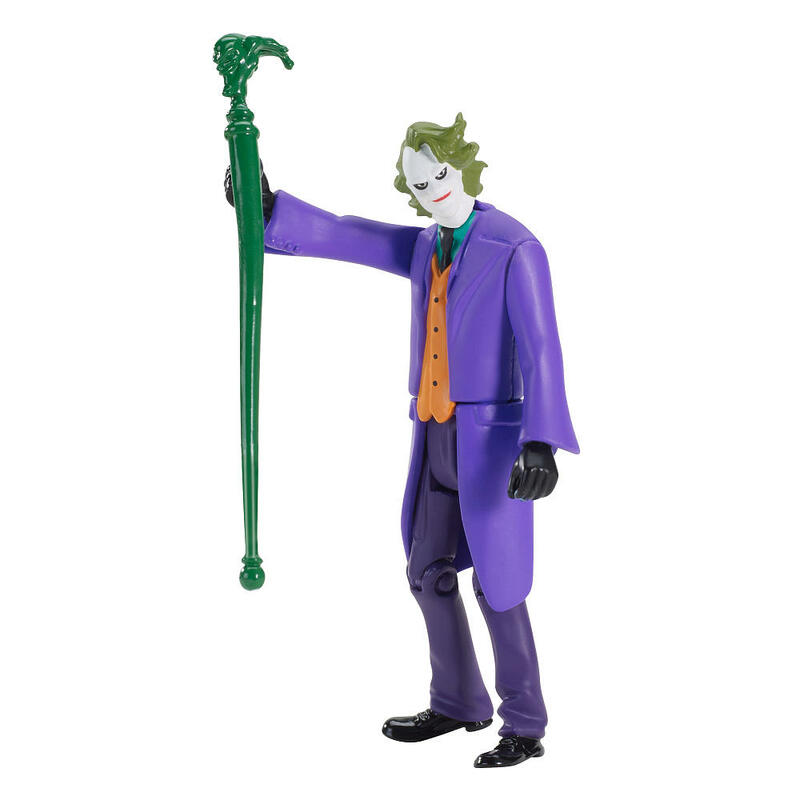 Once that comes out that will be my Joker leader and all the other Joker figures will be my goons. Speaking of Joker, I "hi-jack" lots of Marvel,DC, and Star Wars figures to fill in with my monsters. I use the Hulk figures a lot to fill in my Orc ranks. Last edited by theArchivist; 10-31-2014 at 06:38 AM.. I recently lucked into some Toy Fair samples of Mezco's Cryptozoology line from back in 2003. These are just test shots of the figures that I assume were given out or sold during Toy Fair 2002 or 2003. These three also saw a regular release as well nicely painted up. Mine aren't painted so I will have to do that my self. The line consisted of 3 figures, Bigfoot, Mothman, and the Jersey Devil. There was also a prototype of Nessie that did not see a regular release. Boss Fight Studios had some great updates for their Vitruvian HACKS Greek Mythology line last week. Hey Archivist, that Freddy is one of my favorite figures. Mezco designed it with great articulation without sacrificing aesthetics. I really hope that we can find something like the body piercing barbells that is short enough to replace the plastic hip joint. I'll make something work for his leg. I'm not too worried about it. I just need to take the time to actually do it. Warpo Toys just sent out an update on their Kickstarter about updating addresses if you need to. These are on their way to the US and should be shipping out to the backers soon. 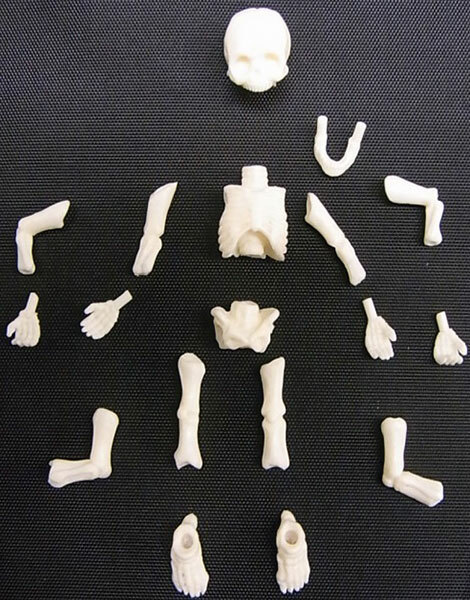 Boss Fight released some images of the upcoming pacgaging art for the Vitruvian HACKS Greek Mythology line. I throw about 100% of the packing away but it looks good so far. They also showed Solan from their series 2 fantasy figures. She looks pretty good. We always need more female elves. Last edited by theArchivist; 11-24-2014 at 08:41 AM.. Does Boss Fight sells their figs outside of the US? "Of course it's safe, you could ju..."
They did a Kickstarter for Series 1 - Greek mythology and you could get those internationally at the time. Once the figures arrive, I think they will be selling them through a web store. I haven't seen anything about them not selling the internationally. They should be out around February 2015 and we should know more about their retail plans then. Here was the Kickstarter for reference. More updates from Boss Fight Studios: Paint masters for the Kickstarter exclusive Celestial 2-pack Perseus and Medusa. Wow, the celestial 2-pack is pretty impressive! Anyone know a good "mage staff"
Can be anything fancy down to the basic tree branch type. Working on an elf mage atm. Last edited by Specter; 11-25-2014 at 11:03 PM..
have you looked into the LOTR, or Hobbit lines? or if you're looking for something more "modern" maybe the Thor movie Loki staff. I don't have any of those but I don't think the armor is removable. The Foretold. An upcoming figure in the 3.75 Doctor Who figures. How did I never see this thread before? More importantly, how have I never seen most of these figures? Just remembered tru has a line of mini statue figures that have elves fairy's knights and all manner of medieval types creatures I'm daily certain if you find them you'll have at least 4 choice of wizard staffs. Just got me one of those expensives Stochholm dollhouses for 30$ on clearance here in France... they are fantastic! 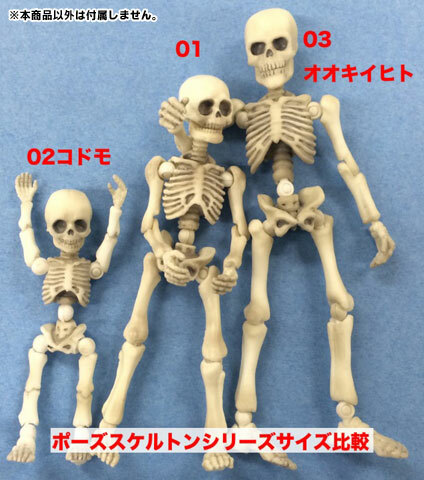 I found a picture of the new upcoming Re-Ment Pose skeletons. The number 3 one should be a good 4" or so.